For sale is my vintage 1950s BSA road/hybrid bike. It has a 22” (58cm) frame so would suit someone from 5'9" to 6’4”. 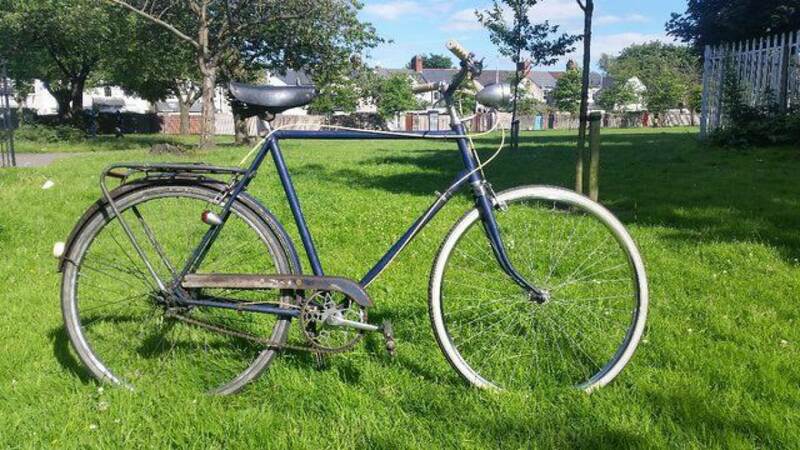 The bike is currently set up as a singlespeed although it does have a 3 speed Sturmey Archer internal gear hub and shifter – I haven’t taken a look at these properly so unsure if it works correctly or not. 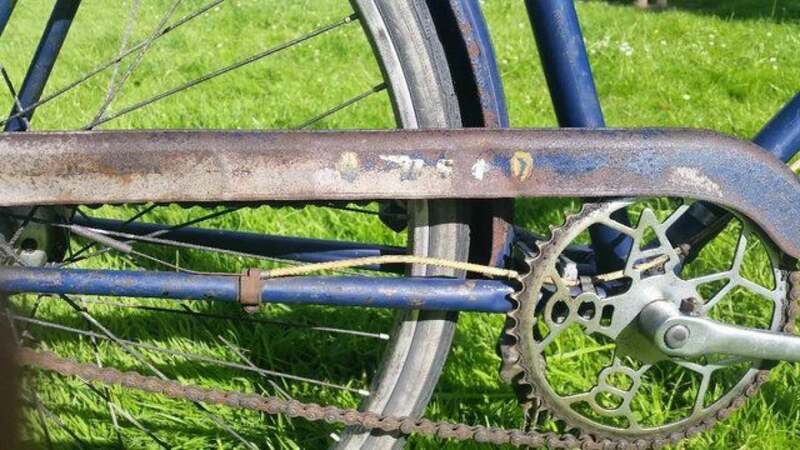 The bike appears quite tatty with rust on the surface of the frame however this bike is around 60 years old and has a great vintage look about it. The tyres are good quality (Schwalbe and Raleigh) and have plenty of life left. The brakes are nice and strong – I have fitted a brand new set of good quality pads to the front brake. 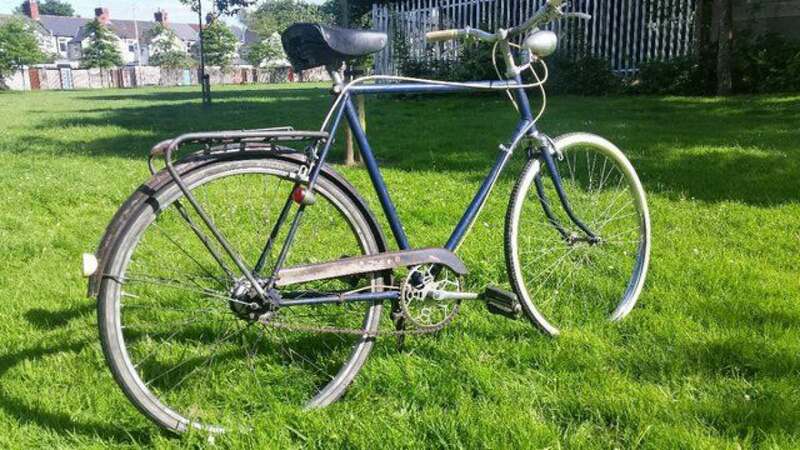 This is a lovely retro bike which rides smoothly and also stops well! If you have any questions don't hesitate to get in touch – I will be away until Saturday so won’t be able to respond to emails for a few days but I will have my phone with me for calls/texts. The bike is located in the Gabalfa/Heath area of Cardiff, CF14 postcode.